Síofra's classes are a Hatha / Vinyasa mix. 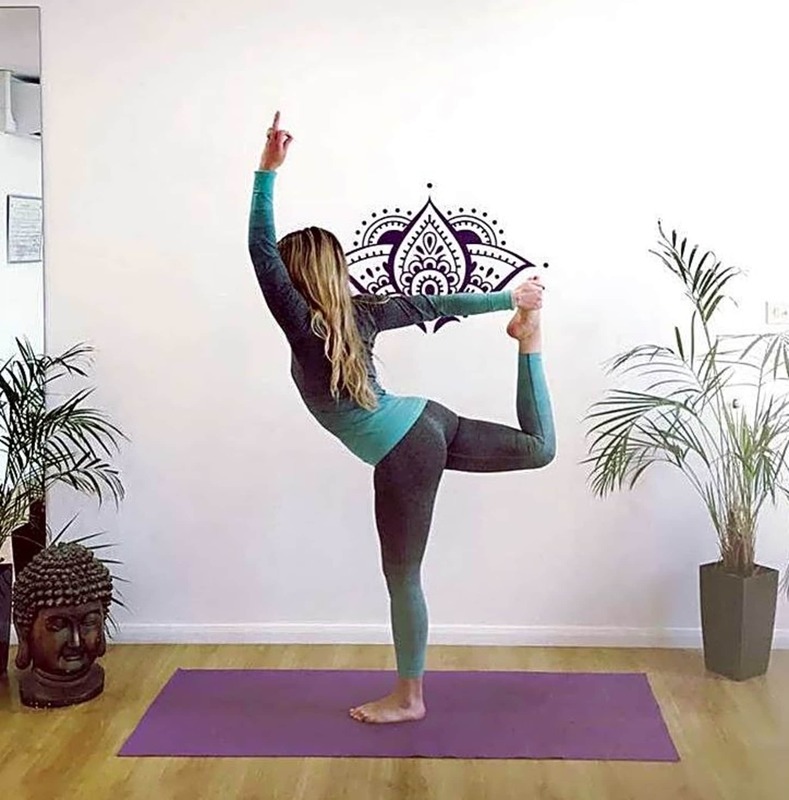 She enjoys incorporating various aspects into her yoga classes, from the many yogic traditions, science and general spirituality. She encourages students to listen and find what feels good to their individual bodies. Síofra believes that balanced discipline is the key to most of life. She gets you in touch with yourself, into your comfort zone so that you can move a little bit further than you thought possible. 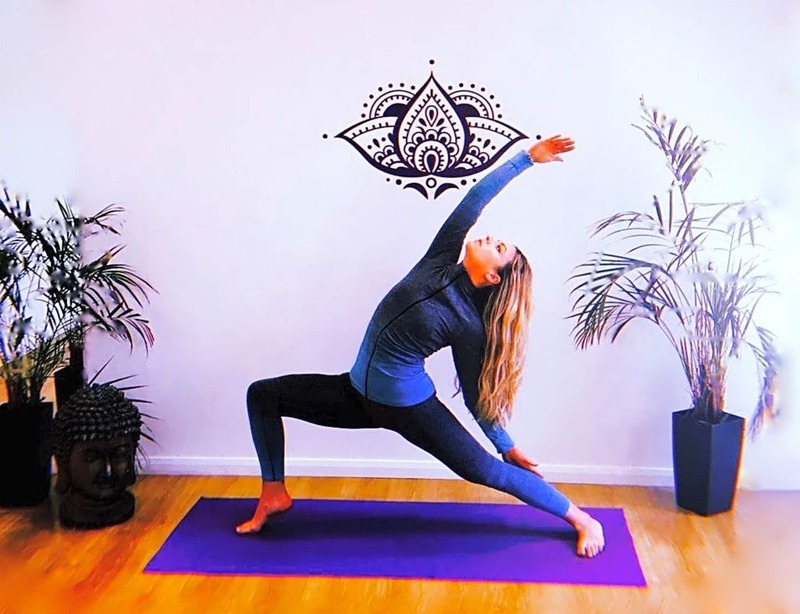 Her classes aim to help you relax, strengthen, centre and release tension from your mind, body and spirit.